HAPPY NEW YEAR palz… Am glad we both made it to enter into the new year 2017 I know most of us belong to different groups on WhatsApp which might have noticed this and can be completely disgusting; most times you check your gallery only to find out some strange pictures and videos… on a normal day, you won’t download such but your mobile boss automatically downloaded it on your behalf. Now let me show you how to stop that trash…. 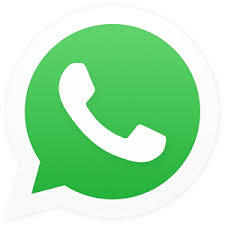 Read This: Some Facts About Whatsapp Which You Don’t Know!! >>Under media auto-download, click on when using mobile data, uncheck the button. Do the same for when using wifi. Once you are DONE Click the OK button and you are good to go. 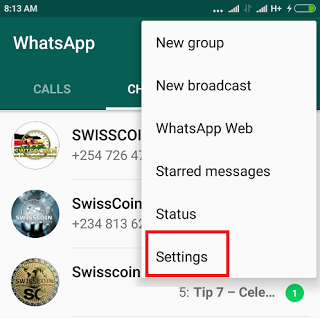 With this new settings, no video or pictures will auto download again except you chose to download it. How do you feel now?